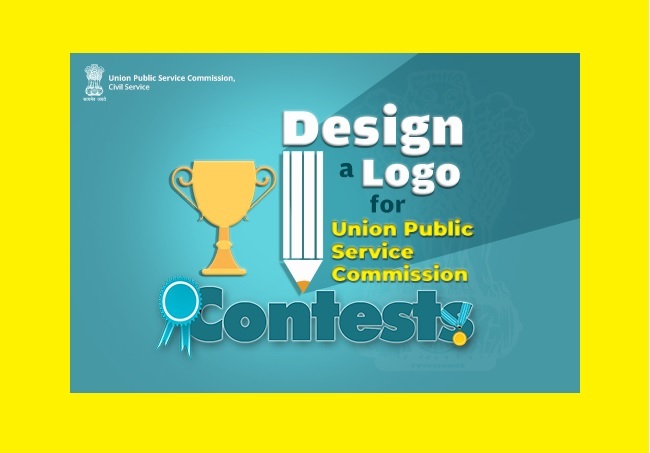 Design a Logo for Union Public Service Commission Contest. UPSC intends to create a ‘logo’ reflecting its role, functions which can be easily understood by the common man. Indian Citizens can participate in this contest. ** All entries must be submitted through creative corner section of www.mygov.in. ** Entries submitted through any other medium / mode would not be considered for evaluation. ** Each entry should be accompanied by a brief written explanation of the Logo and how best it encapsulates its essence. ** Each participant / team can submit ONLY one entry. The submission of entry is free. ** The last date for accepting entries is 11-12-2018 at 6 PM. ** UPSC or MyGov takes no responsibility for corrupted or late entries. 1. Logo should be submitted in JPEG, PNG or PDF format only. 2. Logo should be designed in colour. The designed logo shall be provided in both CYMK and RGB formats. 3. The size of the logo may vary from 5cm*5cm to 60cm*60cm in either portrait or landscape. 4. The Logo should be usable on the website / social media such as Twitter / Facebook and on printed materials such as black and white press releases, stationery and signage, labels etc. 5. The Logo should be designed on a digital platform. The winner of the competition shall be required to submit the design in open file format (EPS/CDR/PSD). The Designer of the finally selected Logo will get a prize of Rs 75,000/- and would be required to give copyright of the design to UPSC. ** The winning Logo would be the intellectual property of the Union Public Service Commission (UPSC) and the winner shall not exercise any right over it. ** UPSC will have unfettered right to modify the prize winning logo / entry or add/delete any info/design feature in any form to it. ** The winner will not exercise any right over his/her Logo and shall not use it in any way. Please tell me the last date. I want to send my Logo Design. Could you please provide me the Email ID to send the design?